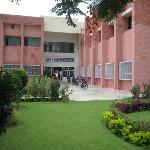 Centre of Computing and Networking was established in the year 1997, as a project funded by MHRD. 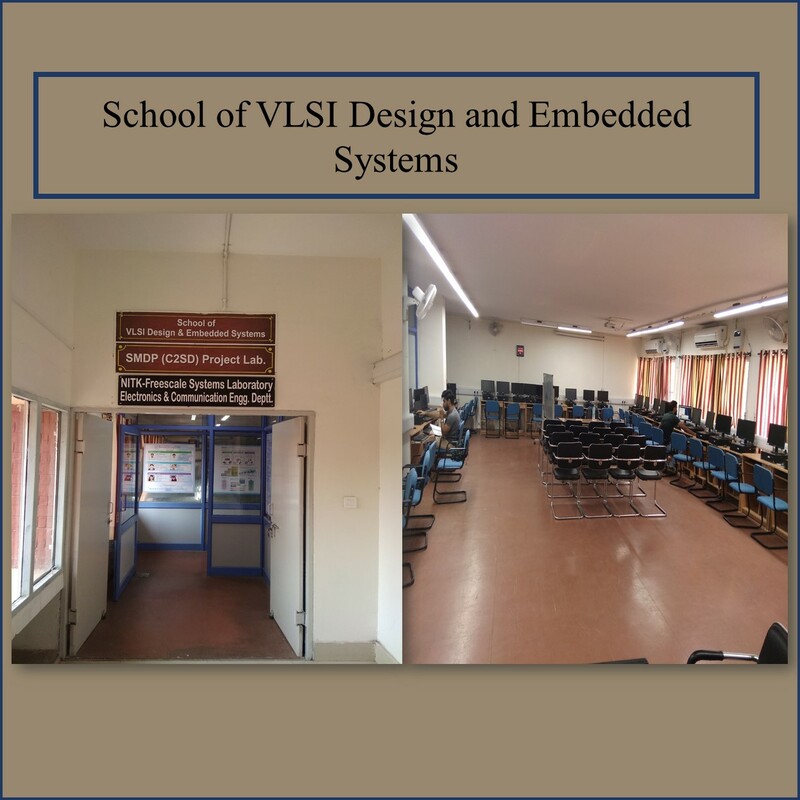 It is a Central facility for the Institute connecting all the buildings, Departments, Hostels and residential area through Local Area Network (LAN). The Centre aims to integrate networking and computing facility for service to the students, scholars, faculty and community with an effort to automate institute offices and sections. The CCN maintains Campus Wide Network with more than 4000 nodes with state-of-art-networking, infrastructure. It also maintains the institute's mail server and hosts institute website. Structured Networking (Including Core Distribution and Access Switch, LX Modules and Passive Components more than 400 nodes). Wi-Fi Networking (84 Access Points) 2500 (Concurrent users).